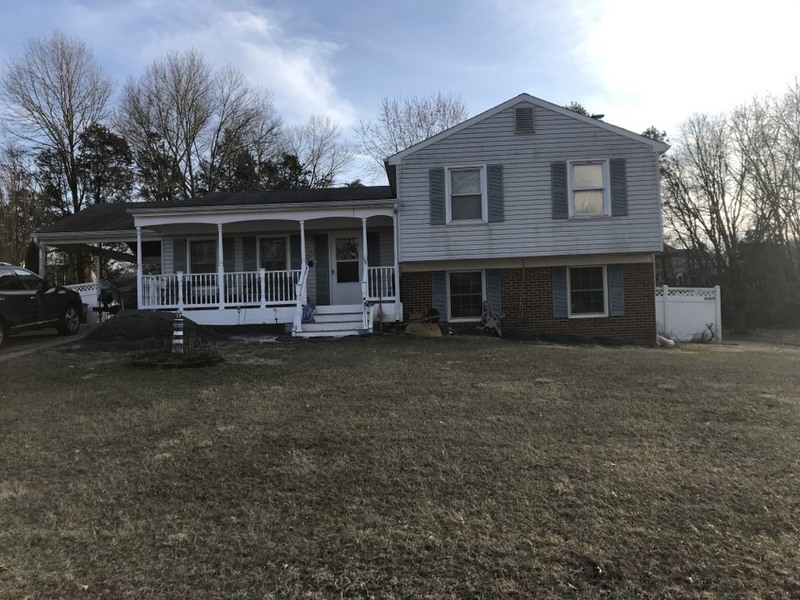 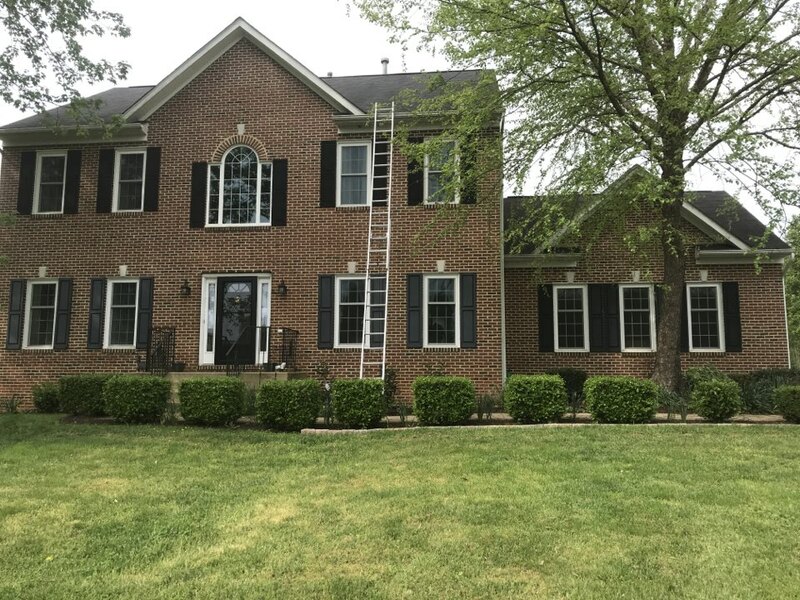 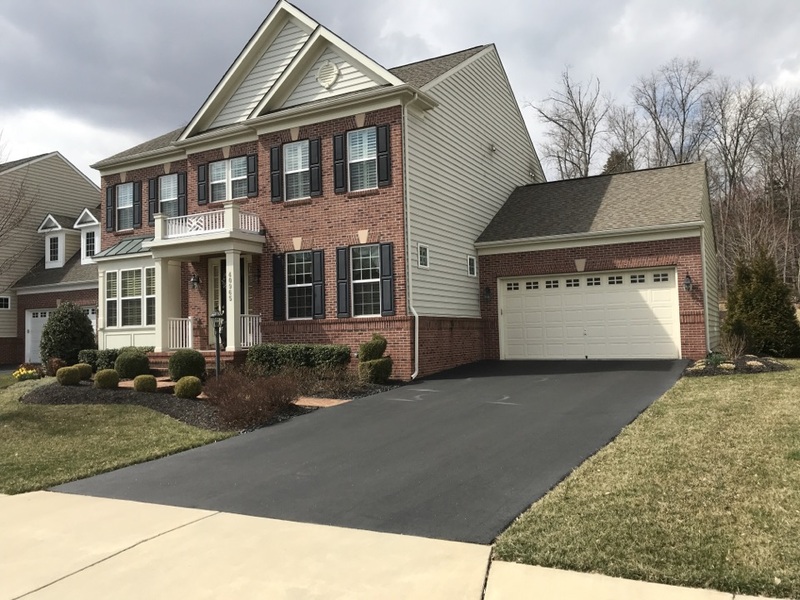 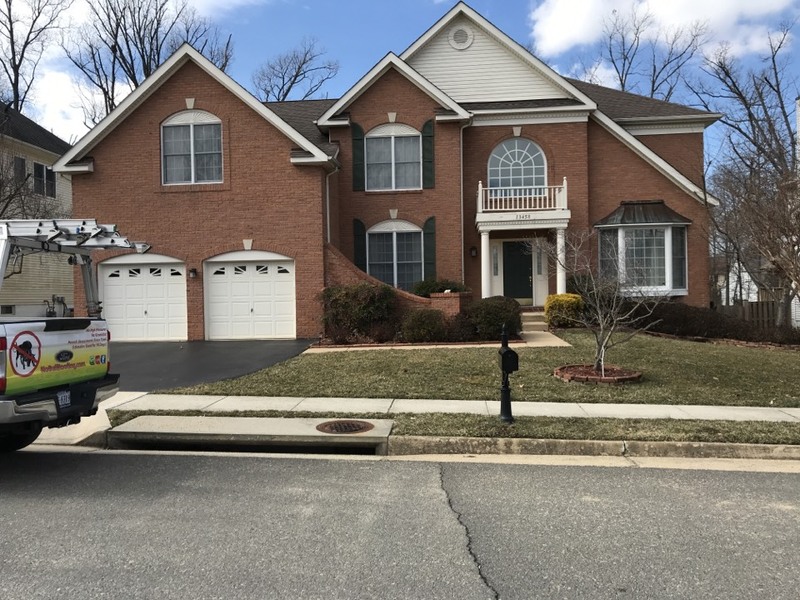 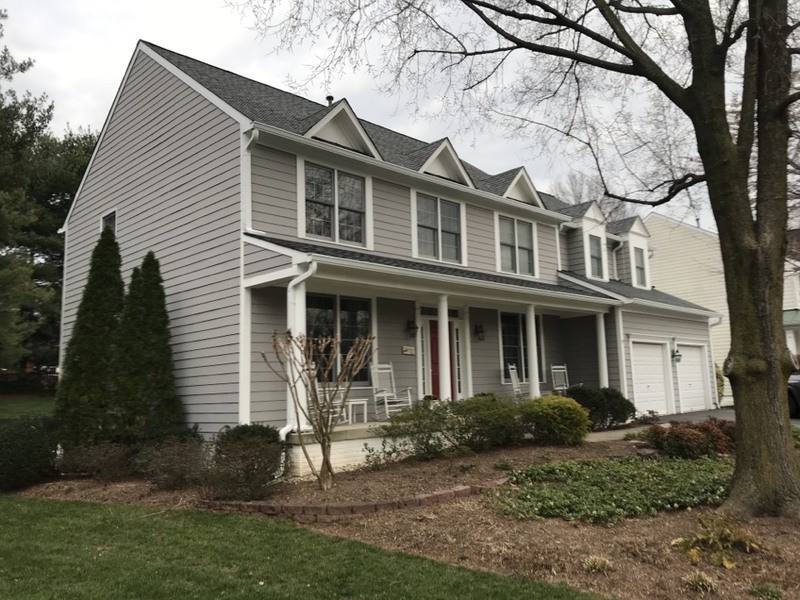 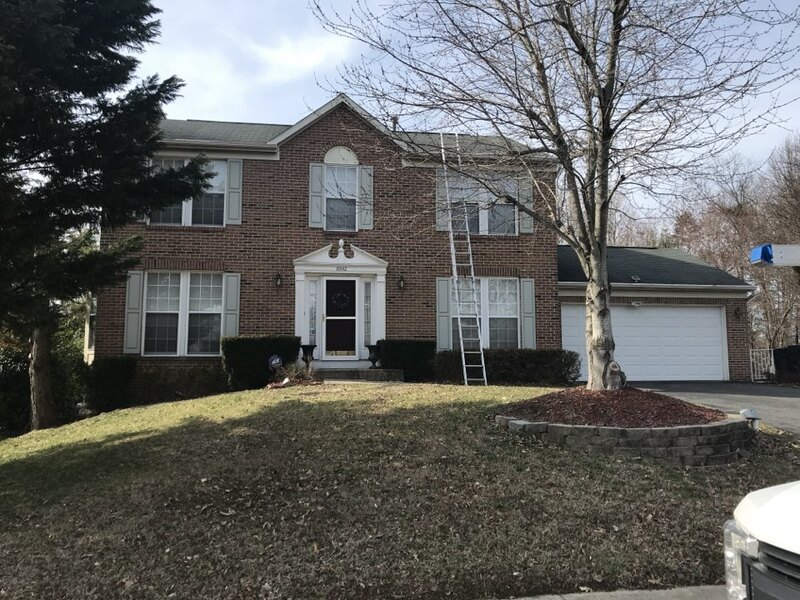 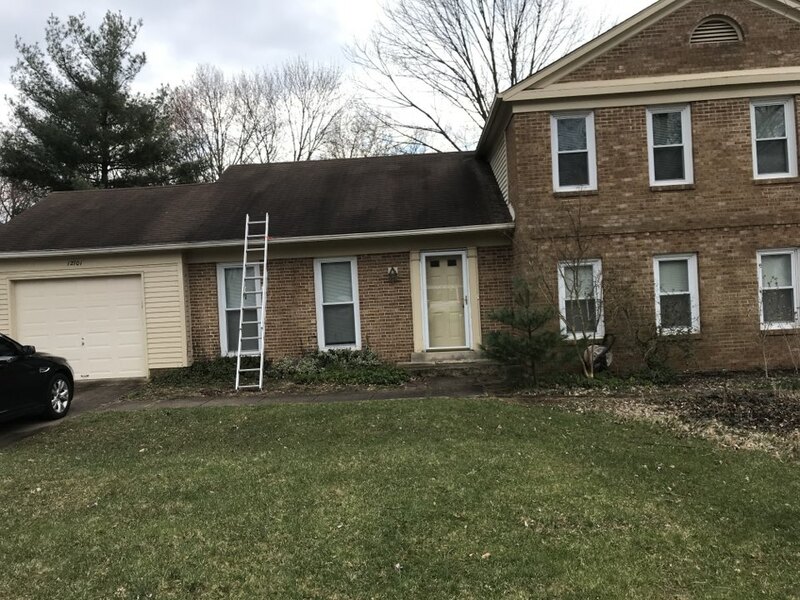 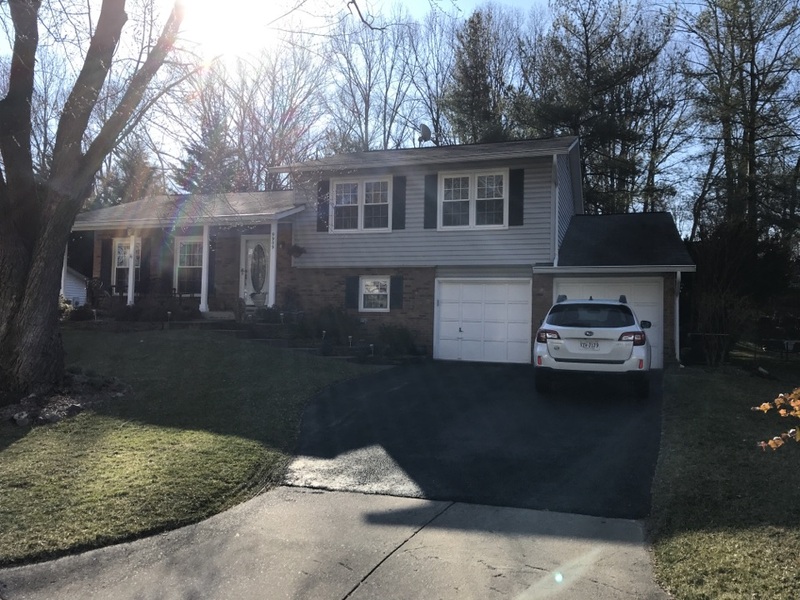 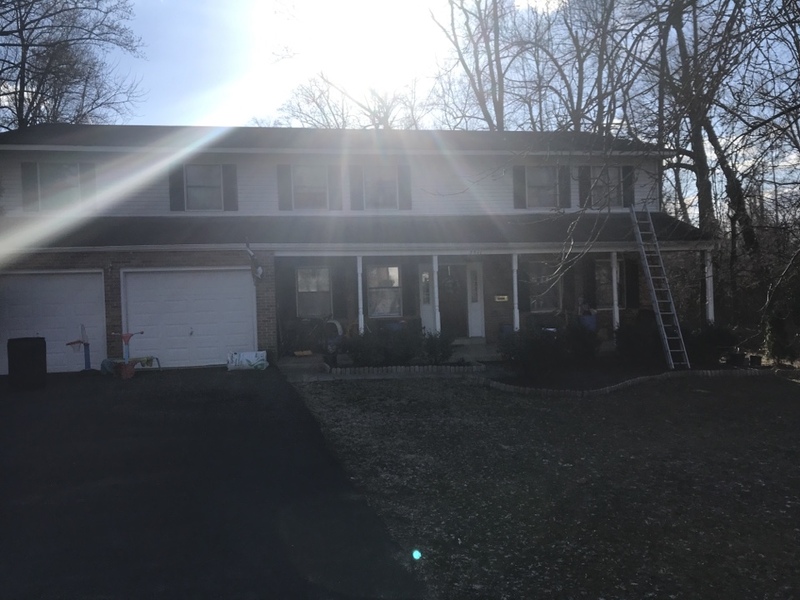 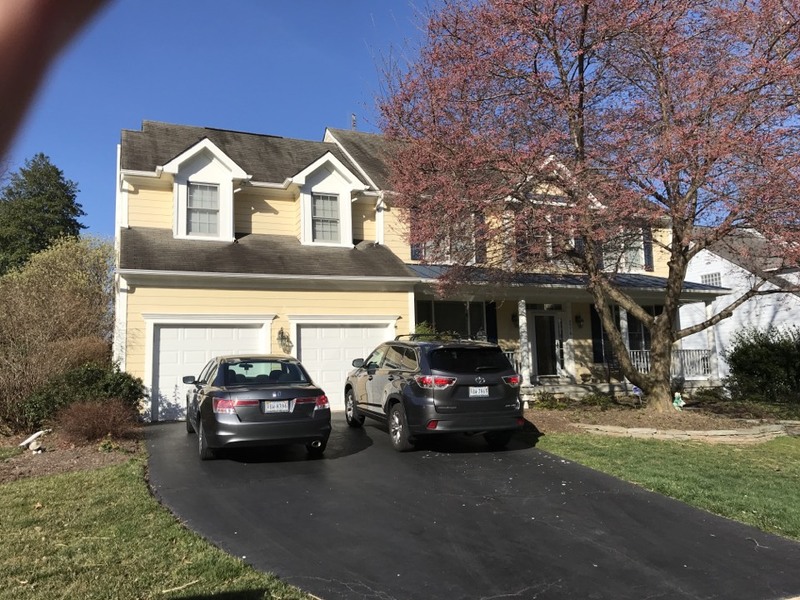 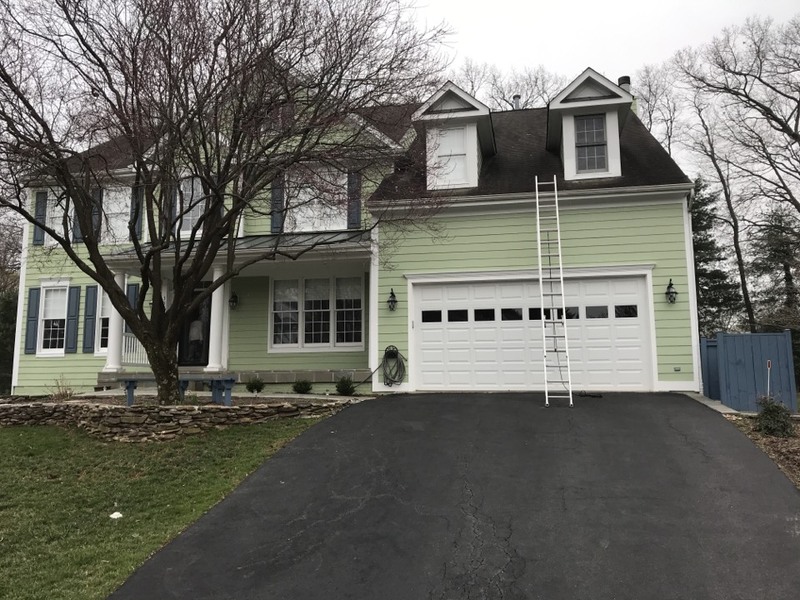 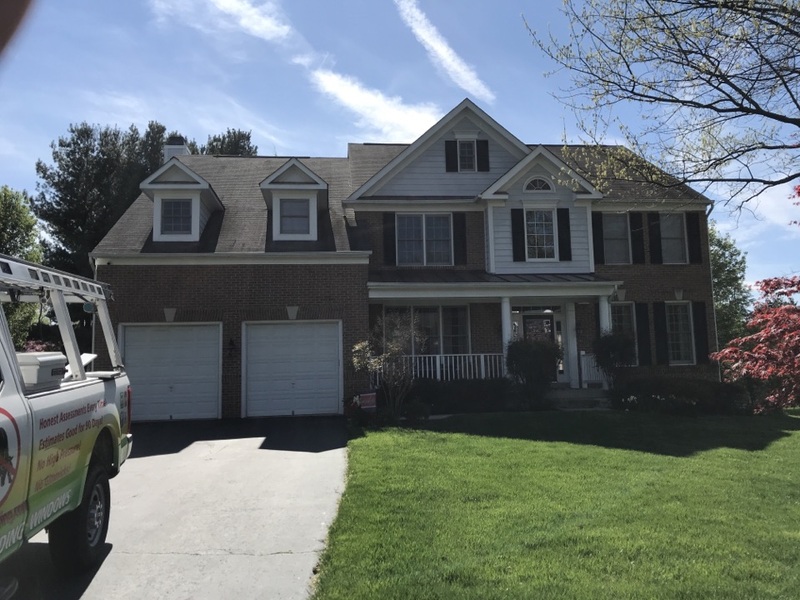 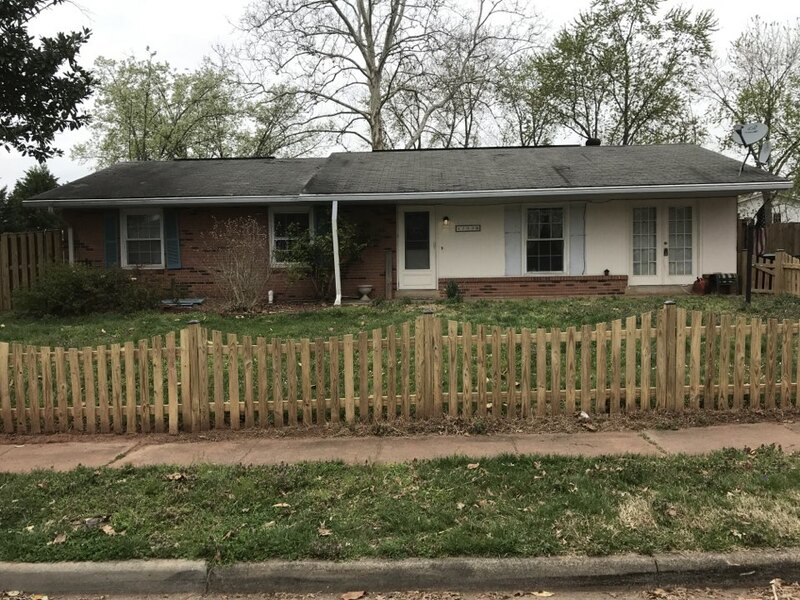 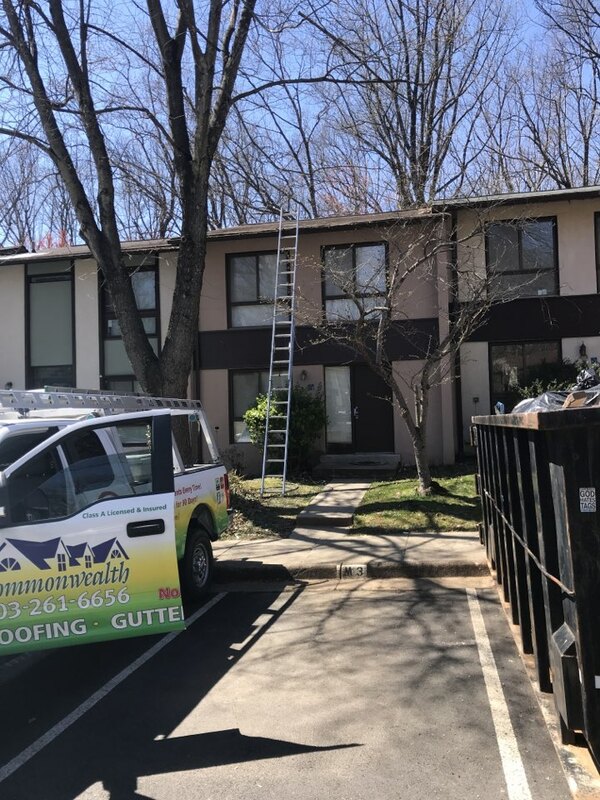 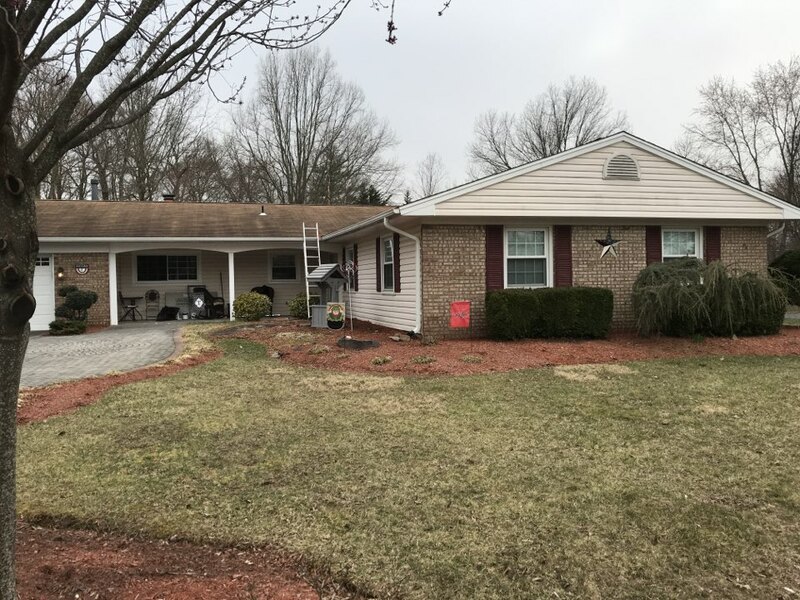 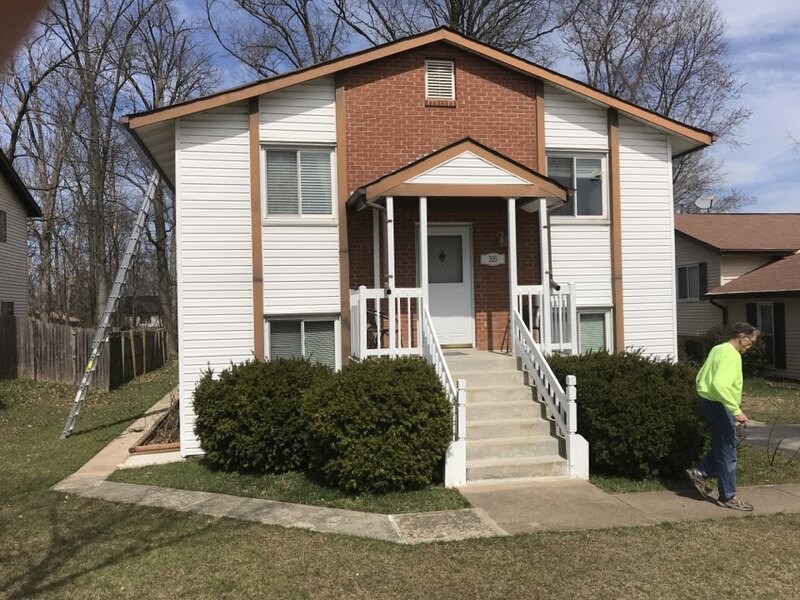 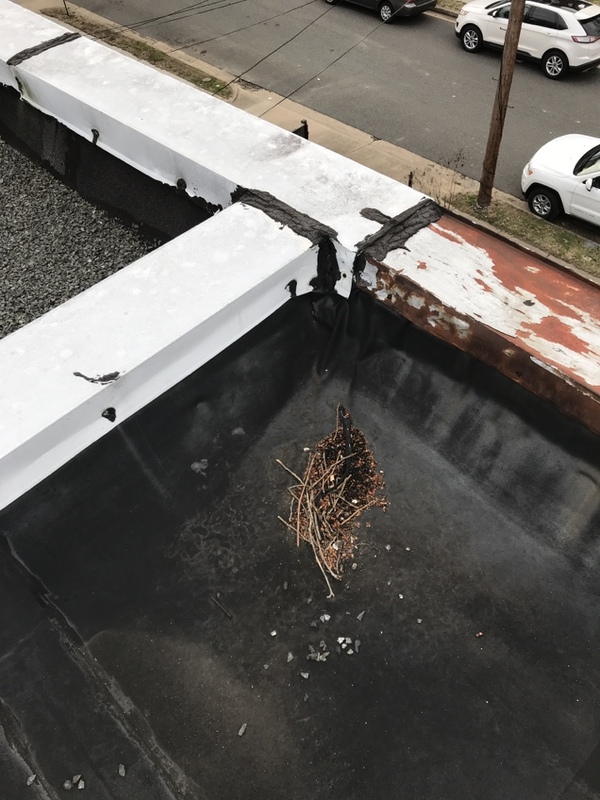 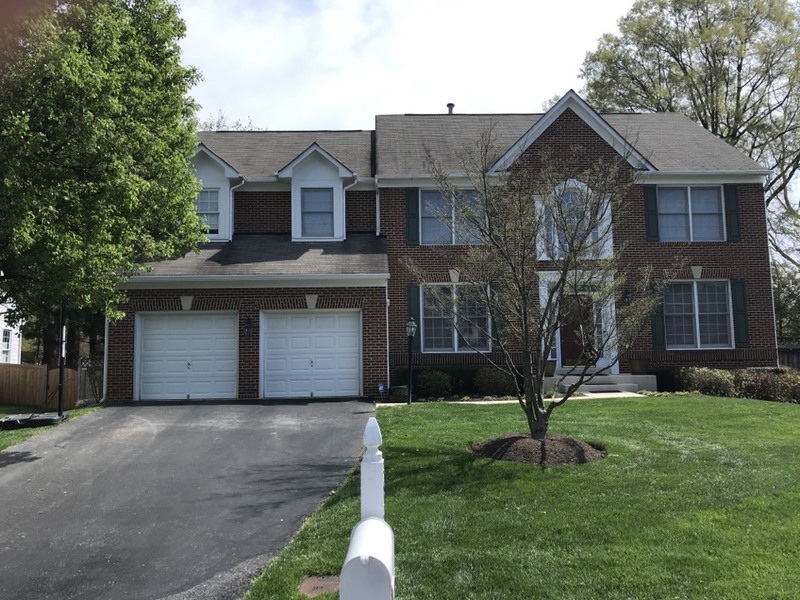 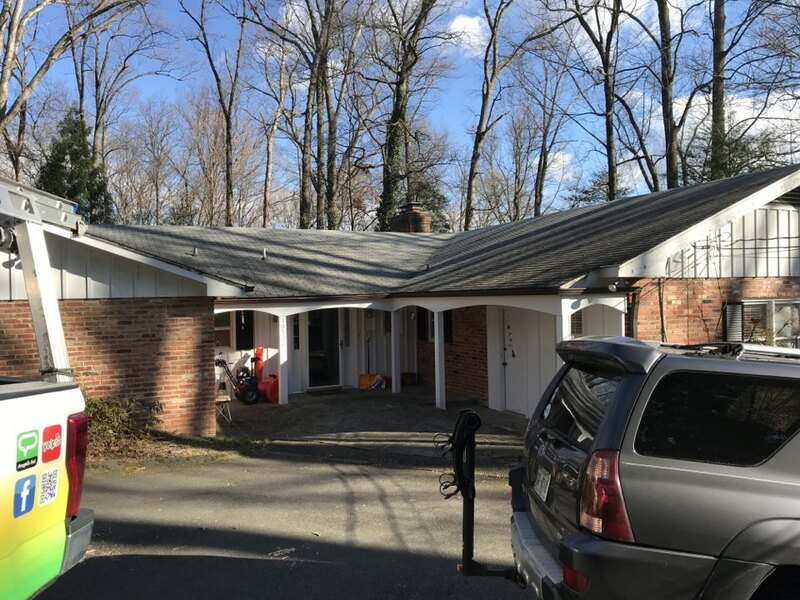 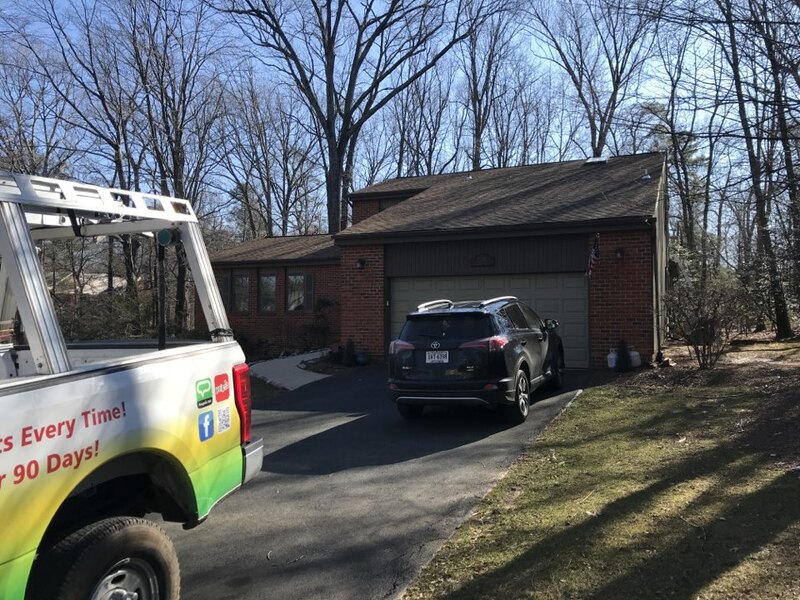 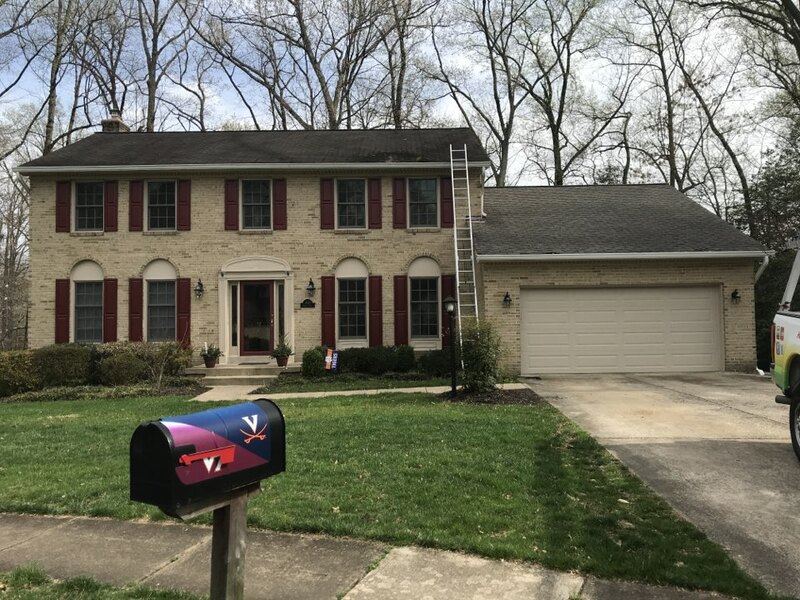 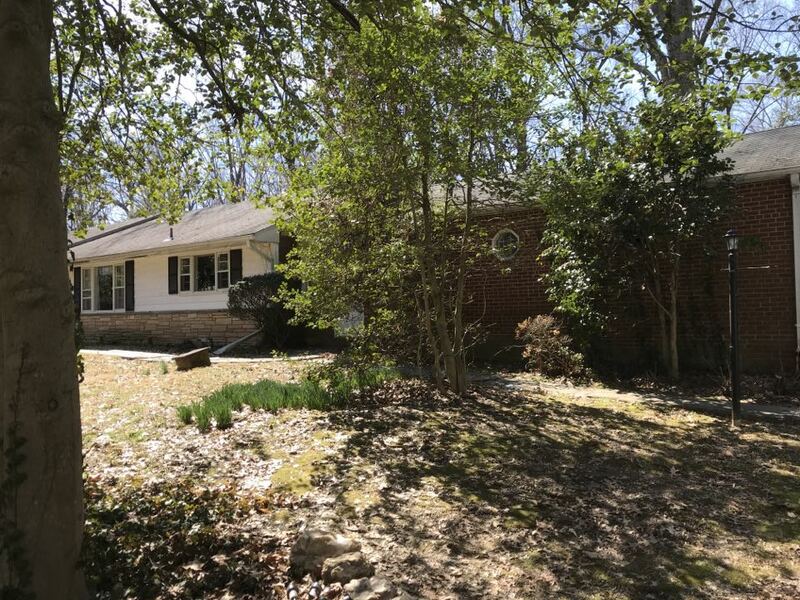 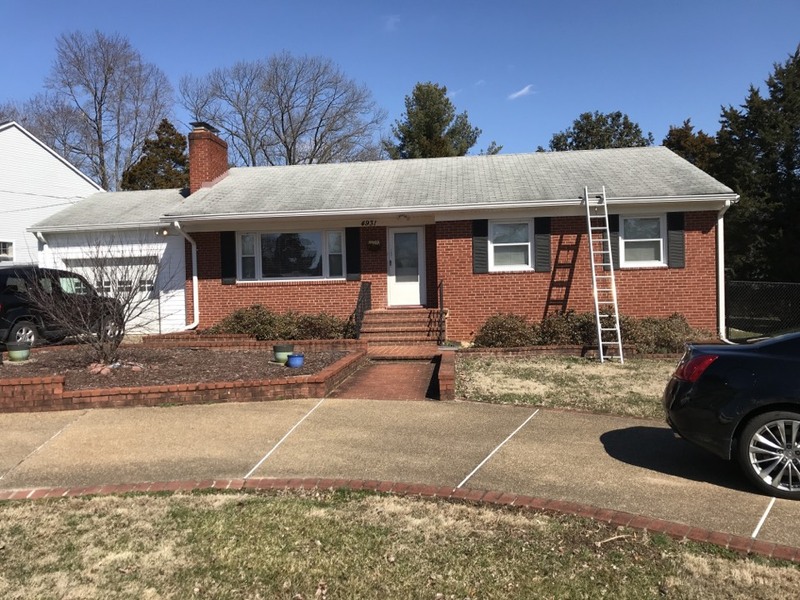 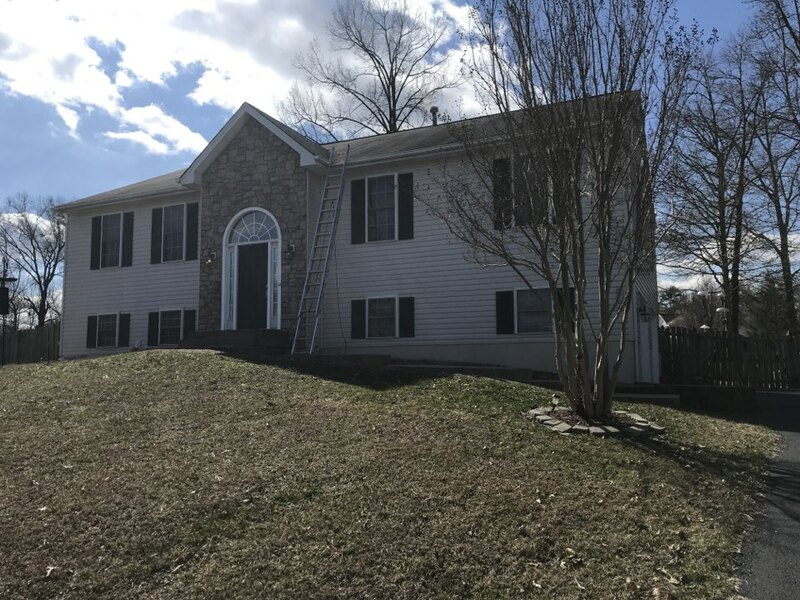 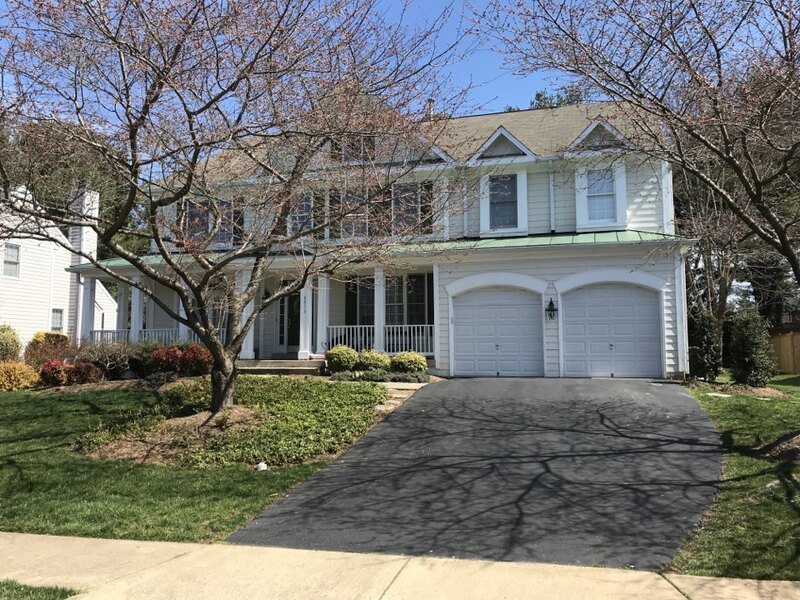 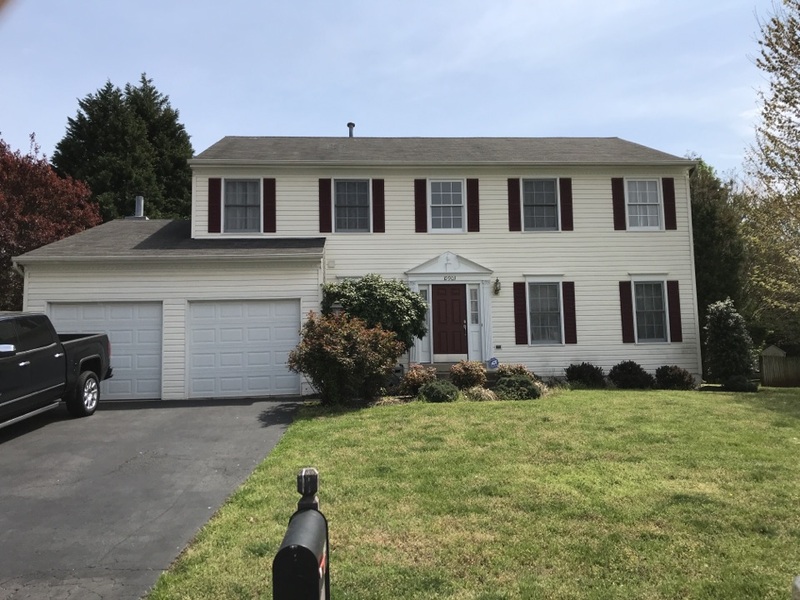 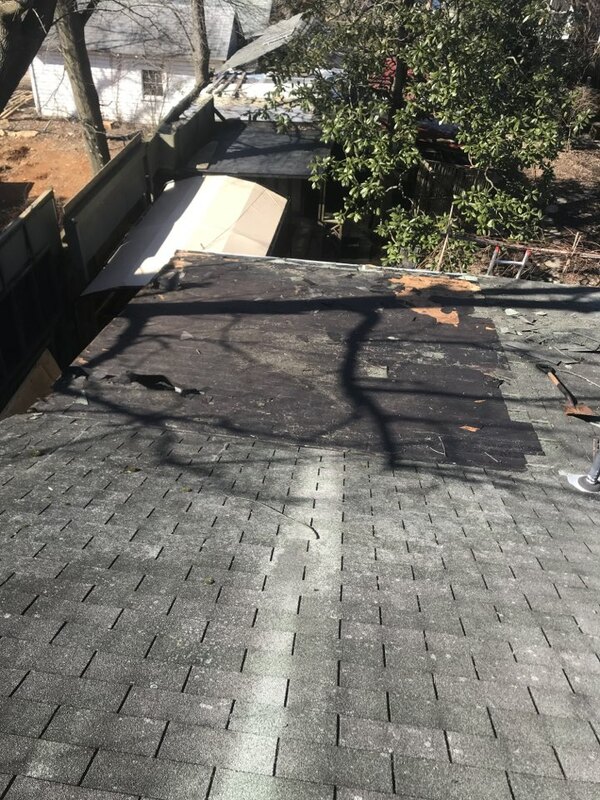 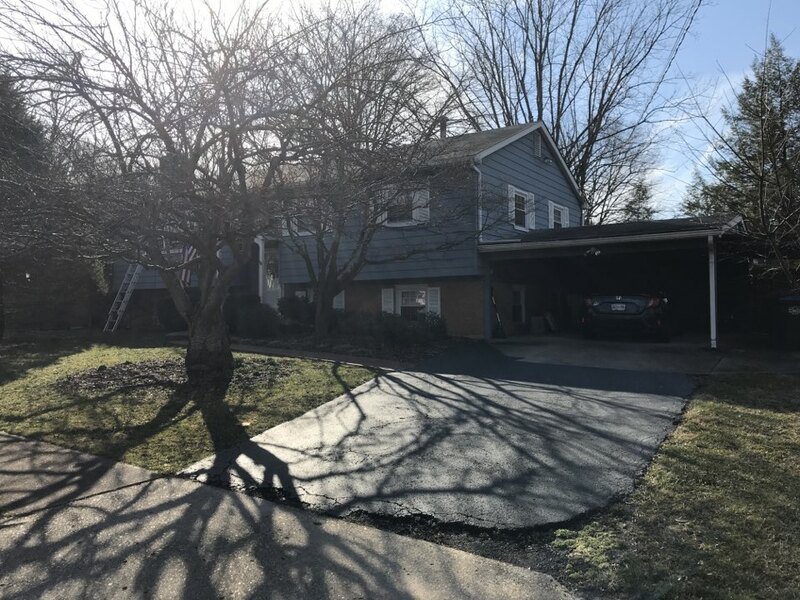 Over the years, Commonwealth Roofing & Siding, LLC has been one of the leading roofing contractors in Northern Virginia and the other areas we serve nearby. 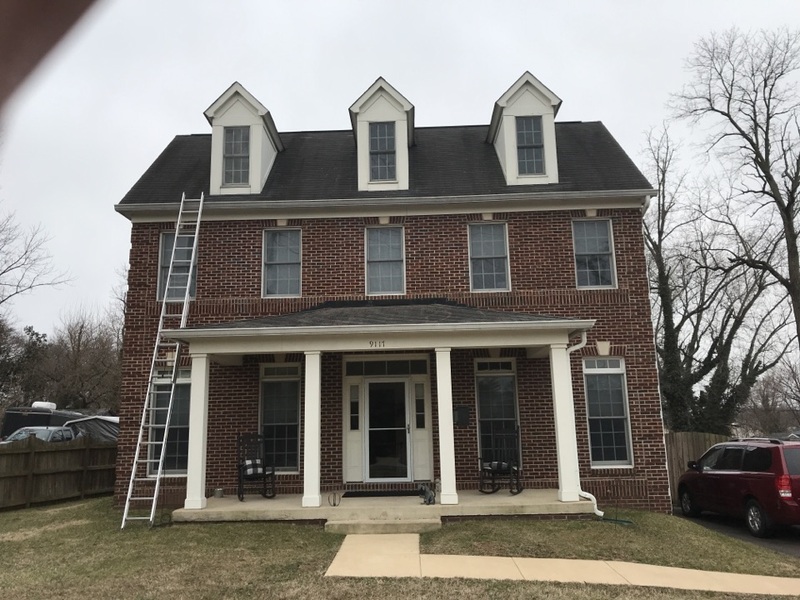 We provide homeowners with quality workmanship and reliable products that undertake all of their roofing, siding, and gutter needs. 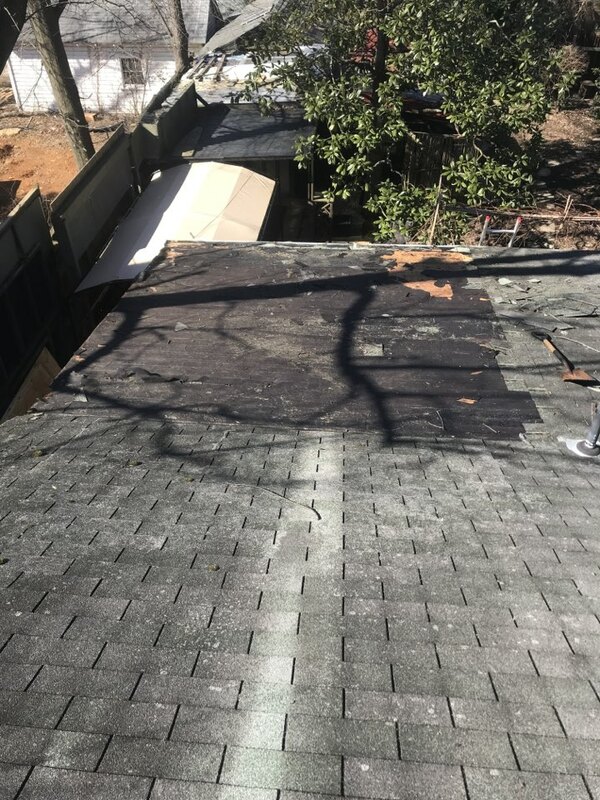 When we claimed that we’re roofing experts, we mean it. 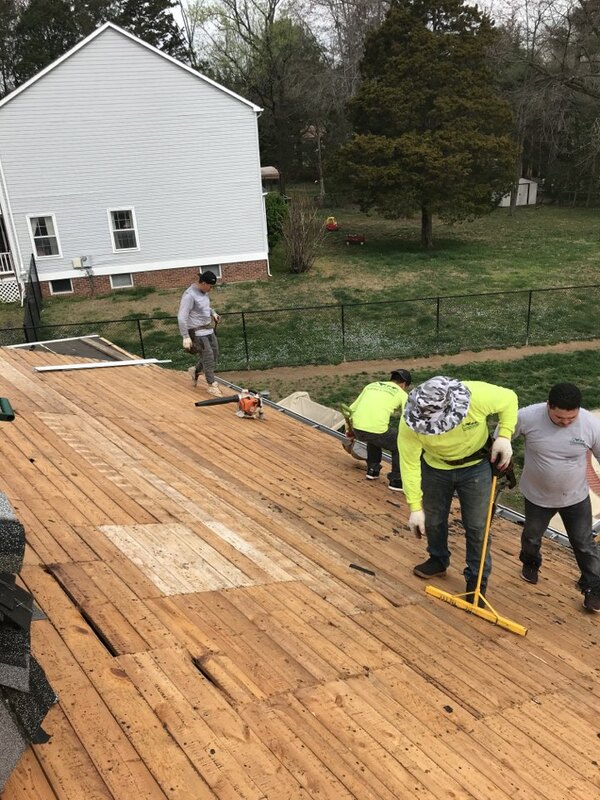 Commonwealth Roofing & Siding, LLC is a family-owned business with over 20 years of combined roofing services experience. 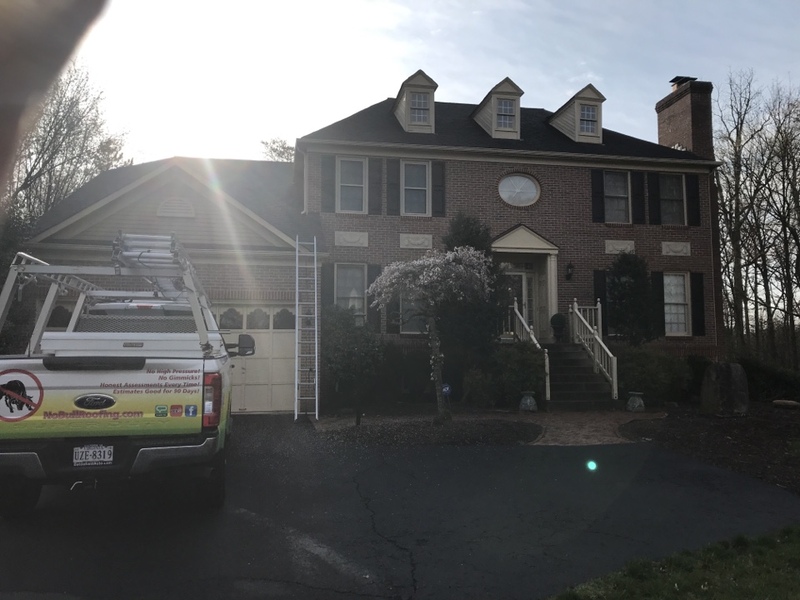 Our commitment to quality and high-standard services has been the foundation and a continuing tradition of our company. 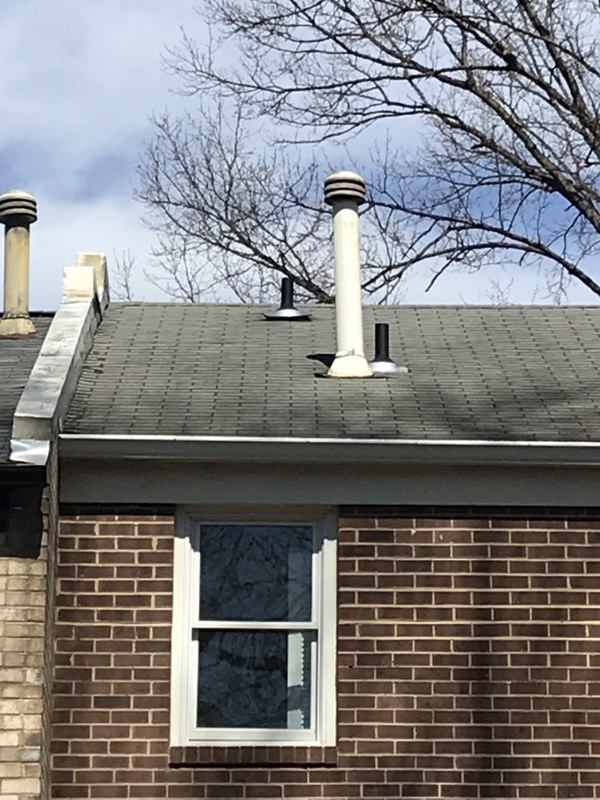 We are also certified to offer products from GAF, ALCOA, VELUX, and CertainTeed. 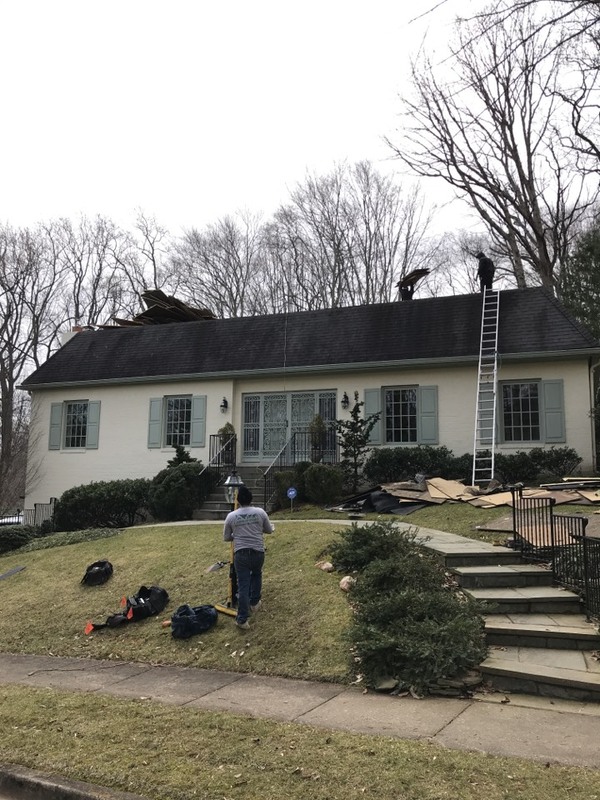 Roofing – Our skilled and licensed roofing contractors provide quality workmanship and expert roofing methods that will further extend the life of your roof. 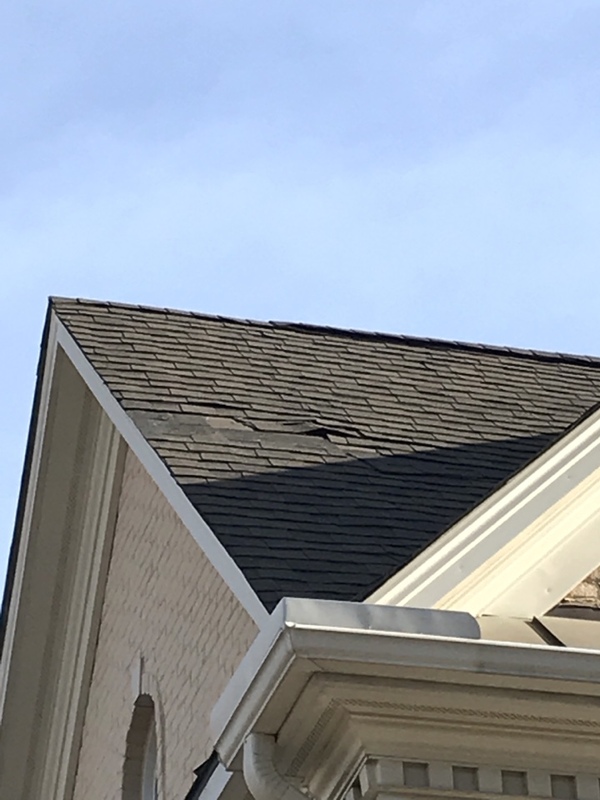 Our services cover residential roofing and extend beyond installations to include inspections, repairs, restorations, and maintenance. 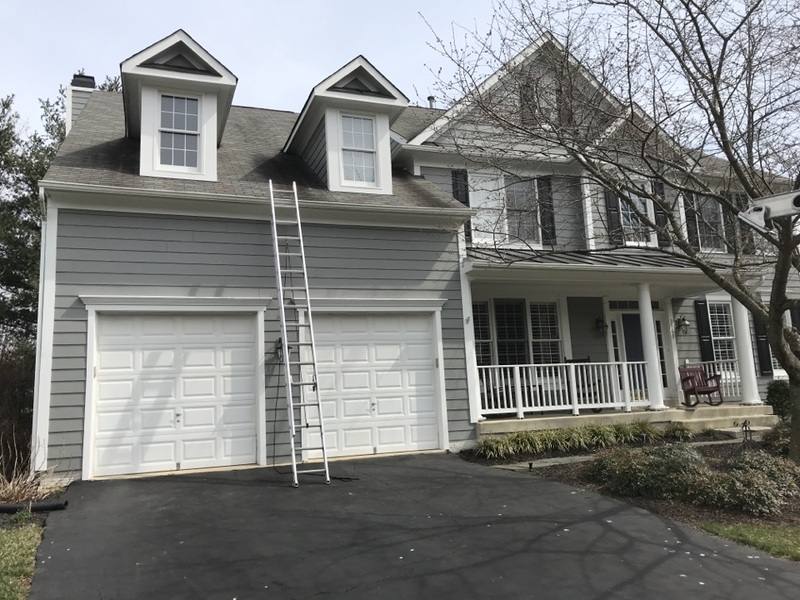 Siding – Allow our design specialist to guide you on deciding what’s the best style and color selections that can help beautify and protect your home. 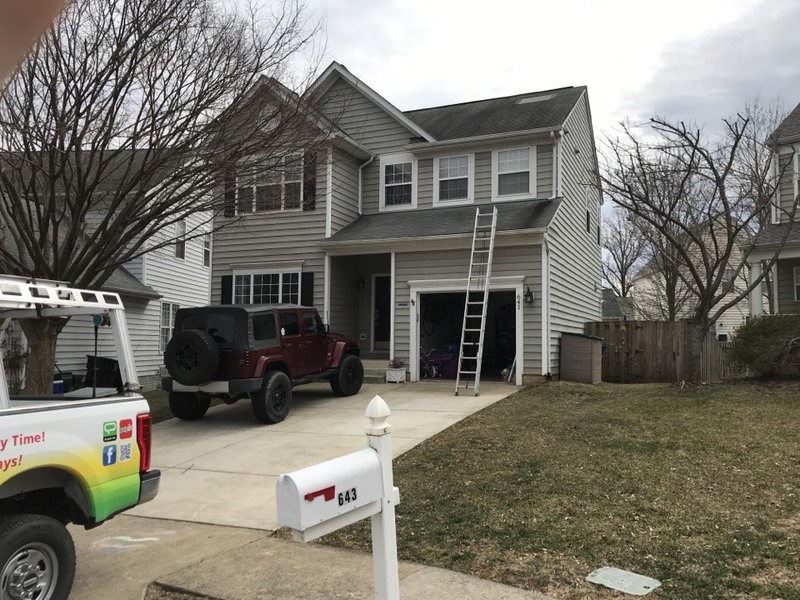 We guarantee our customers that we only install quality siding and do it properly so that constant repairs won’t be required. 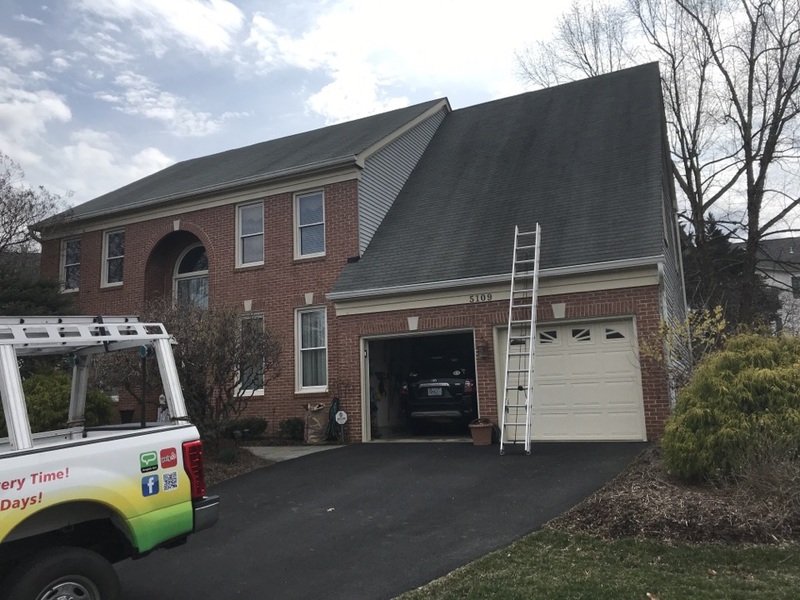 Gutters – We offer an assortment of seamless gutters and covers that we tailor-fit to your home’s specific needs. 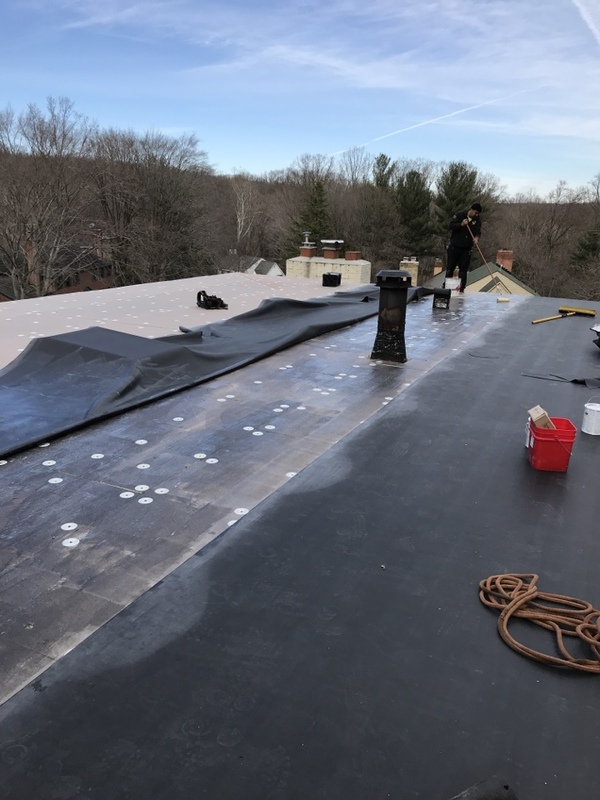 We live up to our promise that we will only provide outstanding workmanship, unparalleled work ethic, competitive prices, and total customer satisfaction from the beginning until the completion of the project. 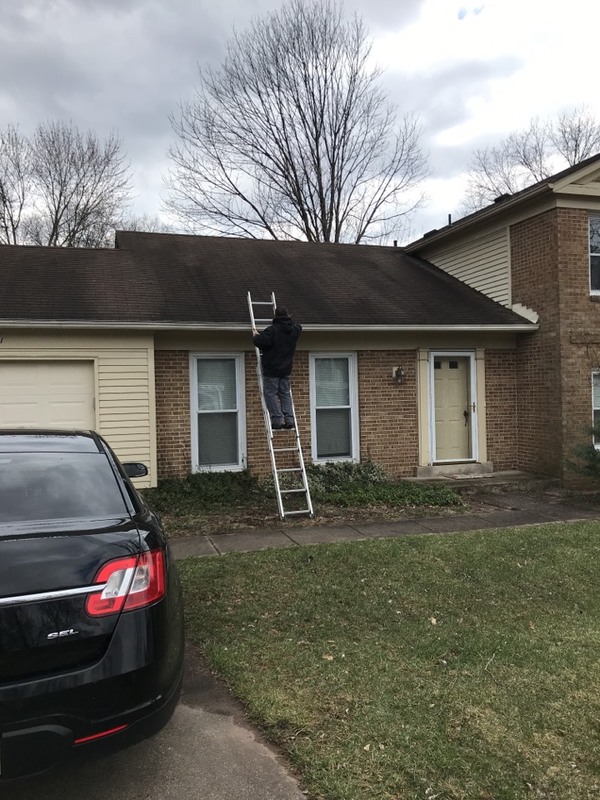 Our roofing company also has an A rating by the Better Business Bureau, so you are guaranteed that we consistently treat our customers in a fair and honest manner. 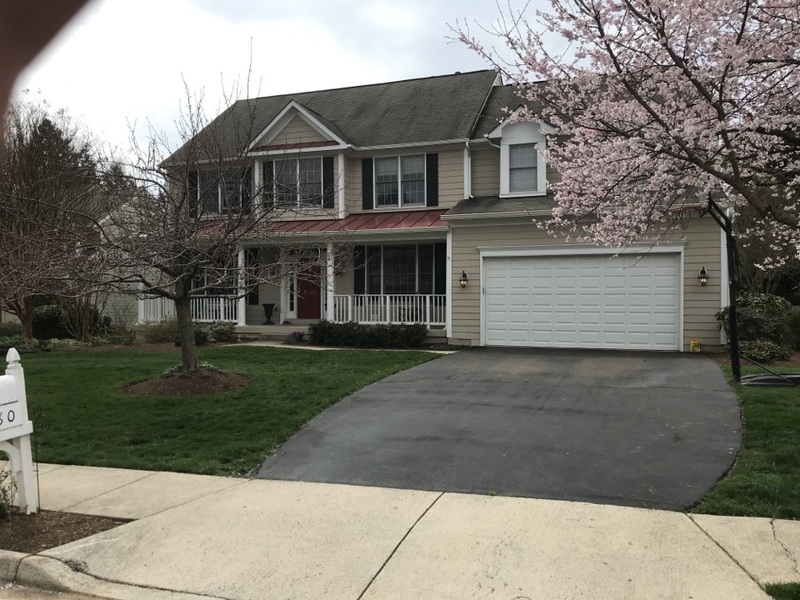 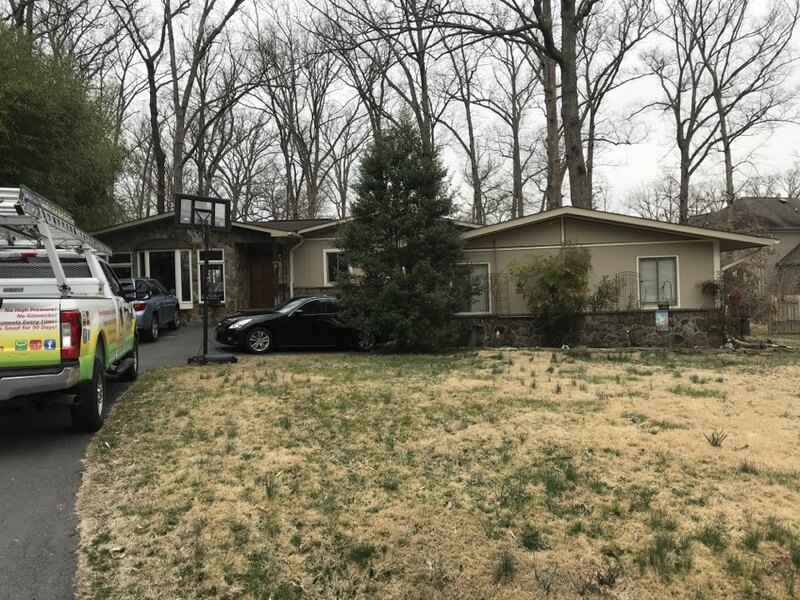 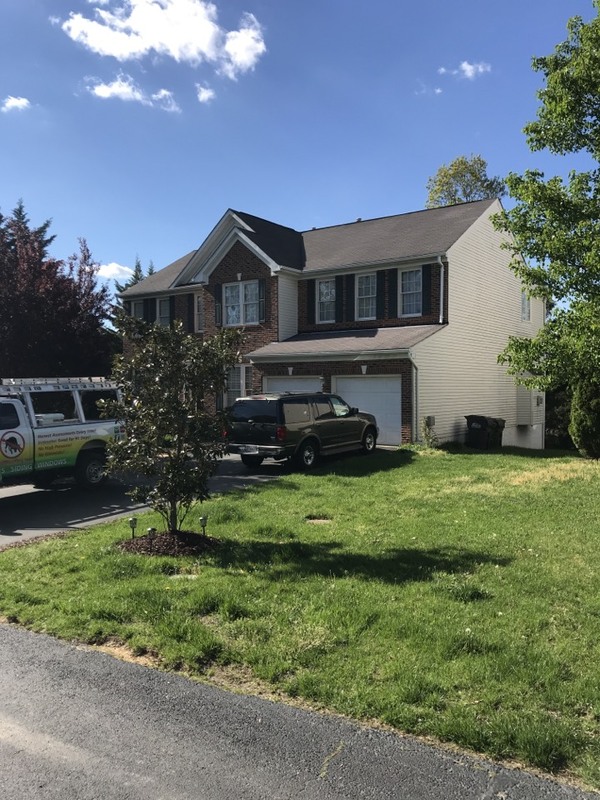 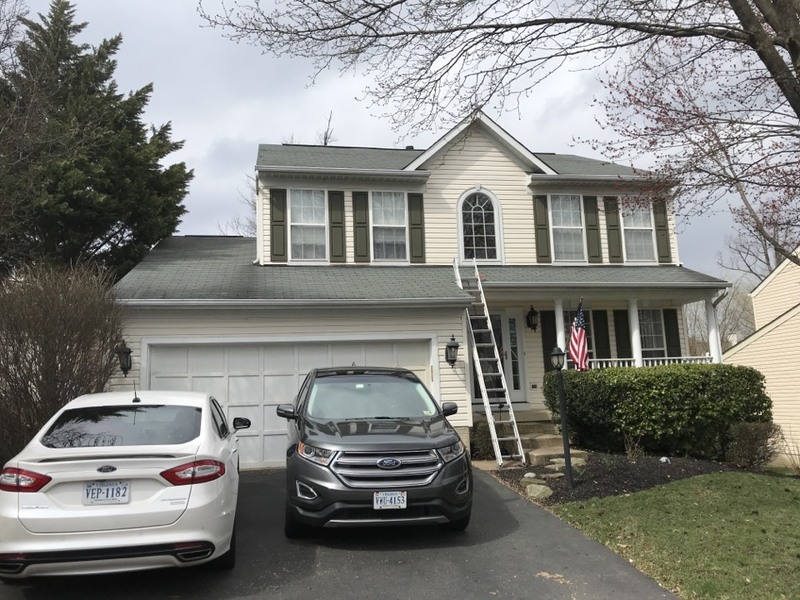 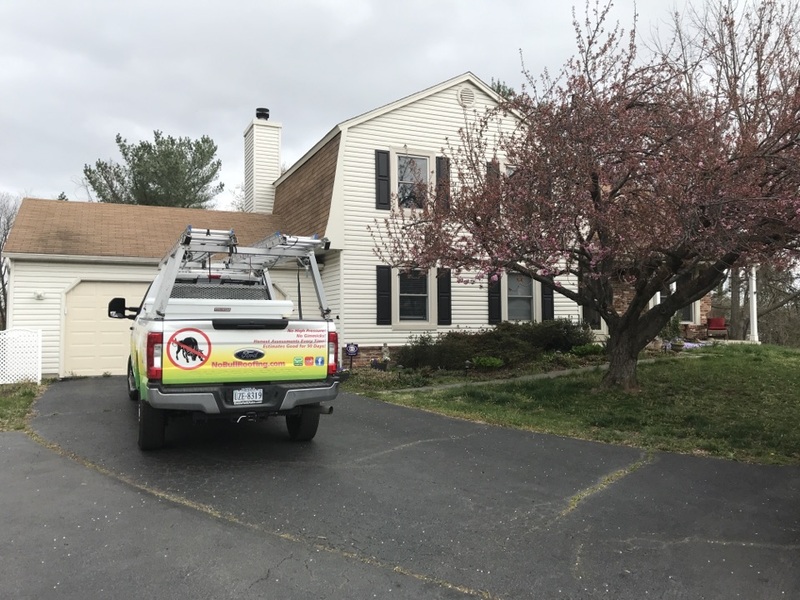 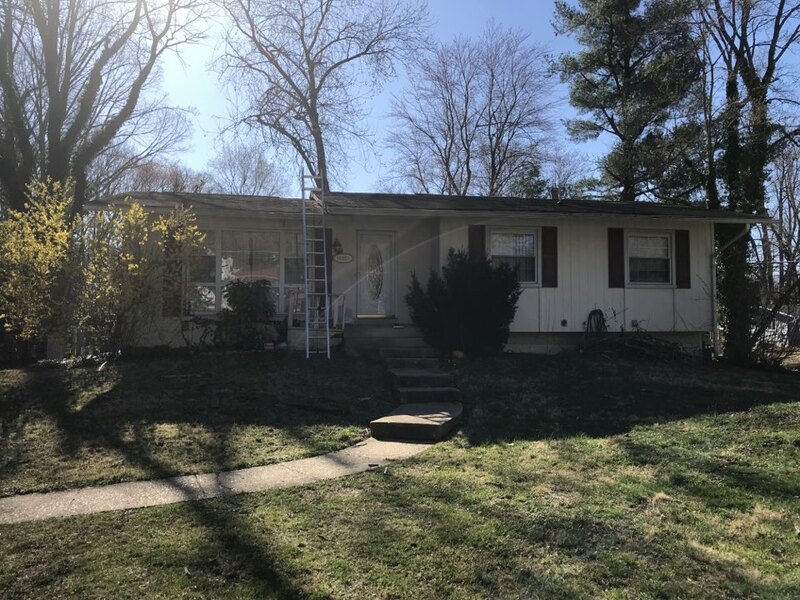 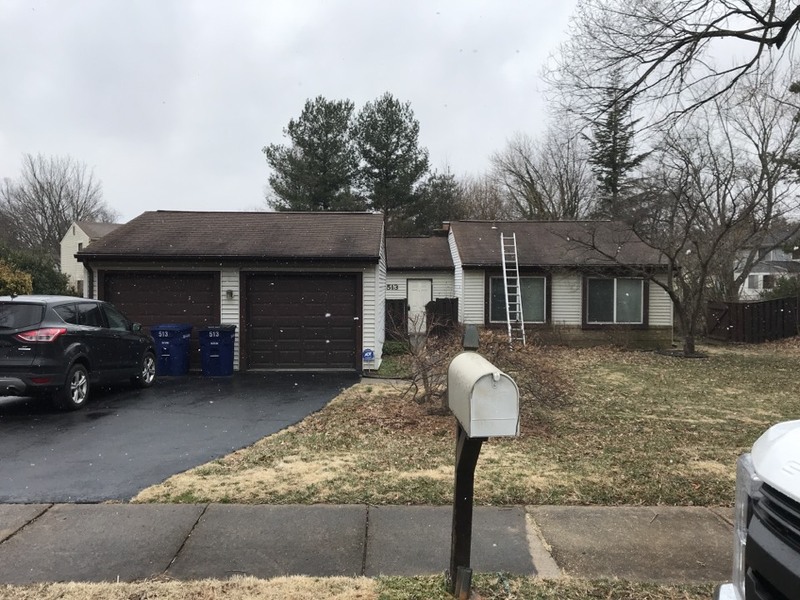 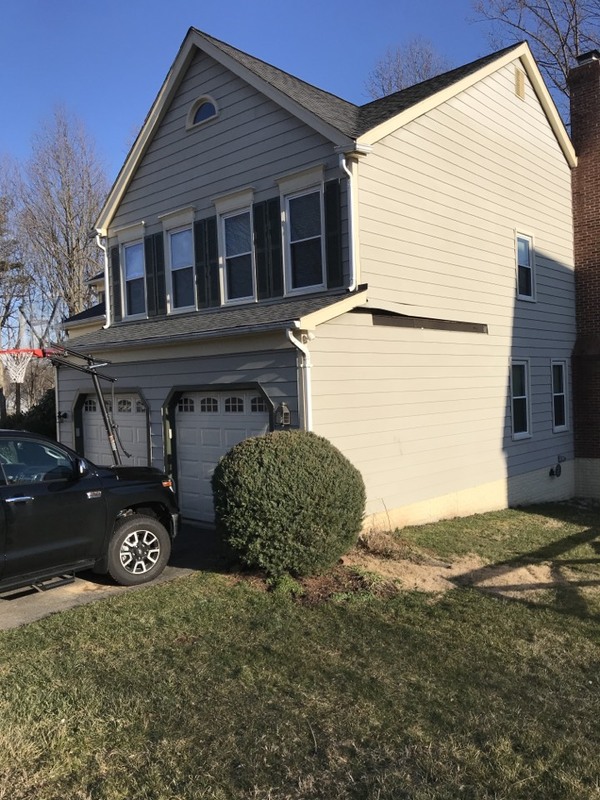 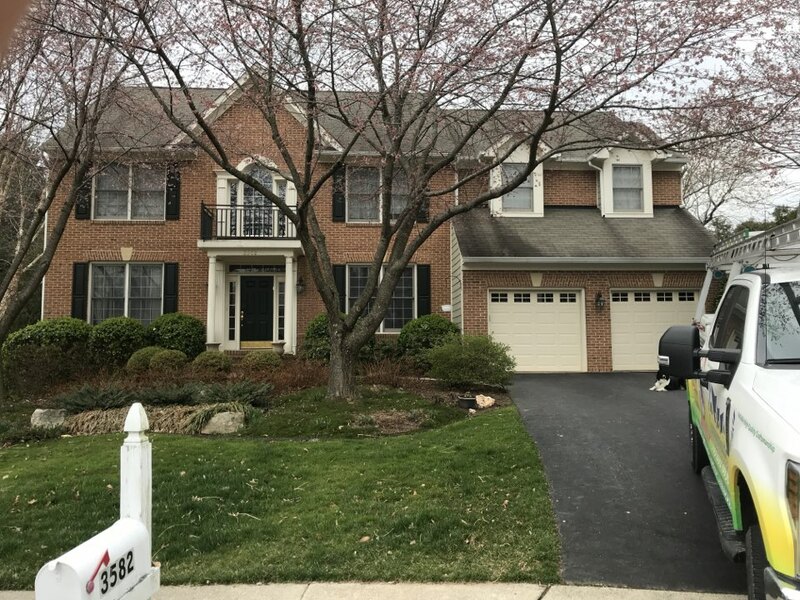 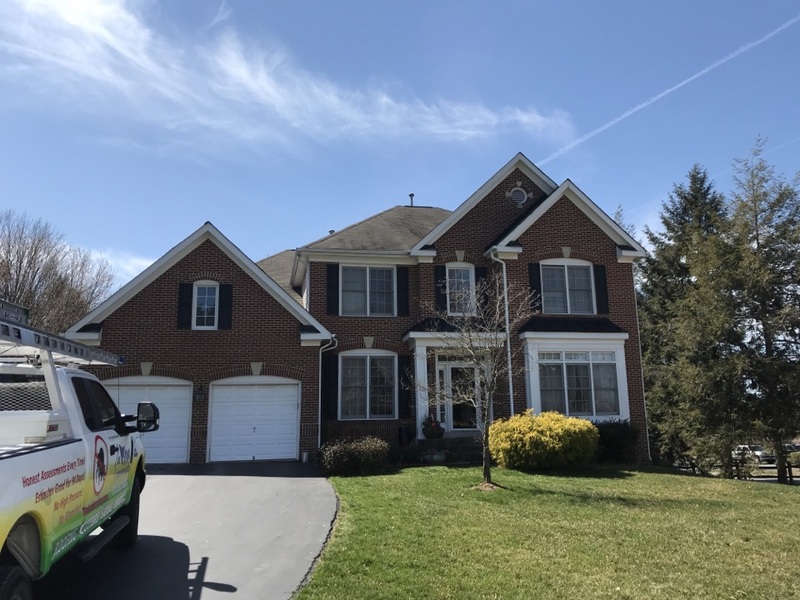 To learn more about what Commonwealth Roofing & Siding, LLC can do for you and your home, just give us a call at (703) 261-6656 or fill-out our online Contact Form to request a FREE roofing estimate today!